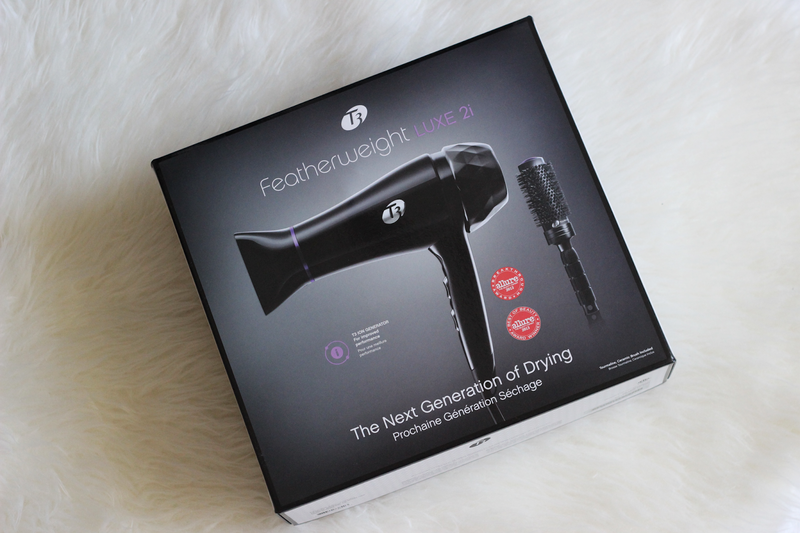 Usually I don't make posts related to beauty, mainly because I am not a beauty guru or anything like that, but I just HAD TO rave about this T3 Featherweight Luxe 2i hair dryer! Why you ask? Let me give you a million reasons as to why this is the one thing you should splurge on and make part of your daily beauty routine! 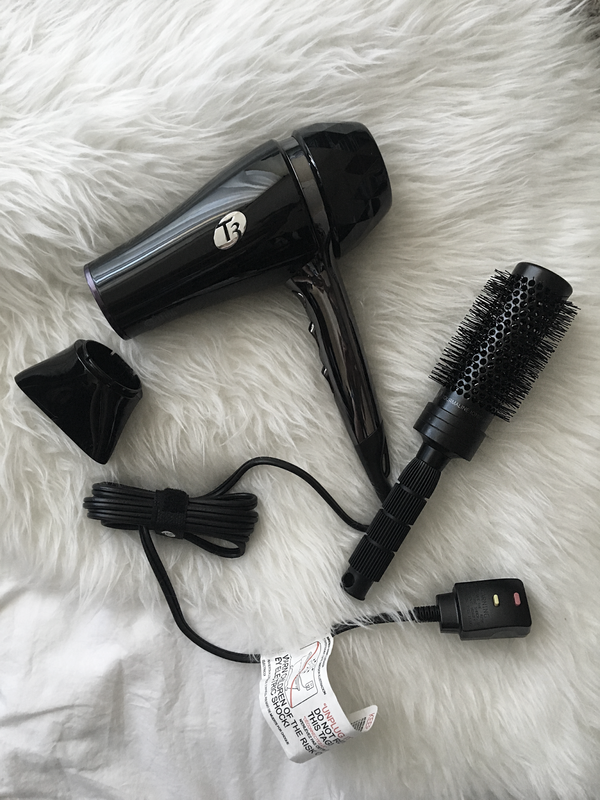 So basically, "T3 Tourmaline and T3 SoftAire technologies weave air effortlessly through the dryer, creating a wide, gentle flow of heat that is enriched by the Ion Generator." All of this is "responsible for quick, healthy drying, and an ion generator for its frizz-reducing, gloss-boosting power, results in the most enviable hair of all time." Super cool, right?! Oh, and to try to finally convince you to grab this ASAP, I will have to let you know that it is the winner of 2 Allure Best of Beauty Awards- I'm pretty sure thousands of women can't be wrong when it comes to this baby! If you do decide to go ahead and try it, let me know! I promise you won't be disappointed! *Thanks so much to Be Social PR for sponsoring this post. All opinions remain my own.